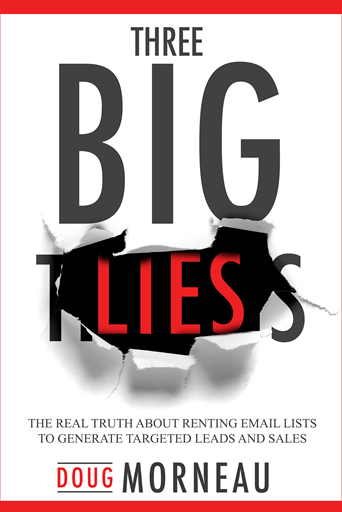 Years ago, all it took for your emails to reach a recipient’s inbox was to prove you were a legitimate email marketer. From there, the chances of your email being opened were far higher when inboxes weren’t overflowing. Are you old enough to remember when “you’ve got mail” was exciting? 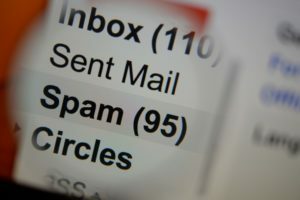 By now, of course, your inbox has gone several levels beyond more than you can handle, and a large percentage of emails sent to you wind up in the Spam or junk folder. And this doesn’t even take into account the invisible emails that don’t even make it past your Email Service Provider and simply disappear. Check your Spam Folder when you get the chance. Not everything in there is unwanted solicitations. There are emails you used to read but simply can’t get to anymore. There’s only one of you but these things multiply like rabbits. You’ve simply ‘gone blind’ to them due to them always being there! To help lower the number of emails you see on a daily basis, mailbox providers have enhanced their filtering decisions by using engagement-based metrics. They’ve determined that not only aren’t you interacting with the sender, but based upon your open history, these emails are nothing more than digital clutter to you. Guess What? It Works Both Ways! The standards you set for others, those others are setting for you! If you aren’t grabbing eyeballs with subject lines that promise value, sending information that lives up to the titles, or and keeping your look fresh and inviting, your emails are finding their way into your recipients’ junk folder. Of course, maybe people never opened your emails. Maybe you didn’t send one for a few months and they forgot who you are. Or perhaps you missed the golden opportunity to get off on the right foot with someone who has demonstrated that they’re interested in what you are saying or selling when they signing up for your email list. You know that email someone told you they sent but you couldn’t find anywhere – including your spam folder? It turns out, that’s actually a real thing! It’s called the Soft Bounce. The recipient’s mailbox is full or the message size was larger than an email carrier allows. Your list contains too low a delivery percentage, and email service providers is taking it to mean you are a spammer or low-quality emailer. This will be due to email addresses no longer existing – something that a good emailing program will stop from happening more than once. An email service provider like Gmail, Yahoo, or AOL receives too many emails from a single source can flag your email and kill your email deliverability. 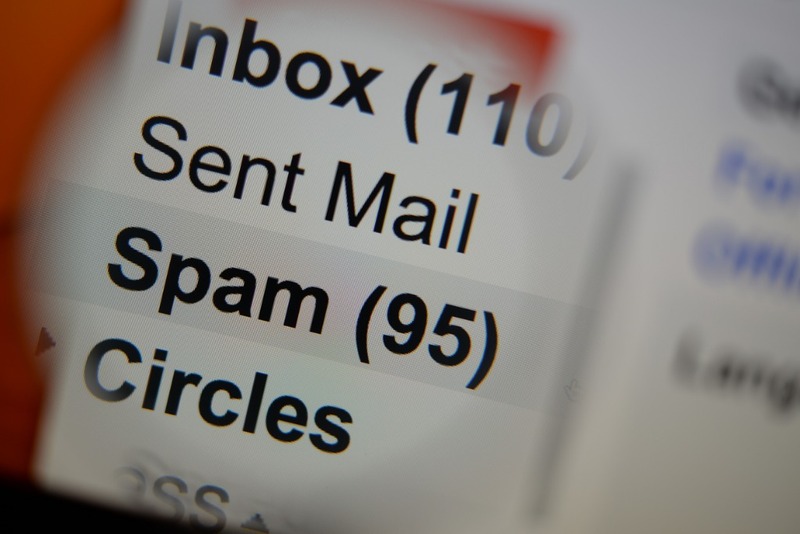 The one that you’ll need to address instantly is if you’ve found your way onto a Spam list, such as SpamHaus. If your emails are being stopped because they’re too big, they’re also too big for anyone to read. Or your attachments are huge. Keep your content down to a size that is likely to be read. All email lists face natural attrition – it’s actually estimated at 22.5% per year. 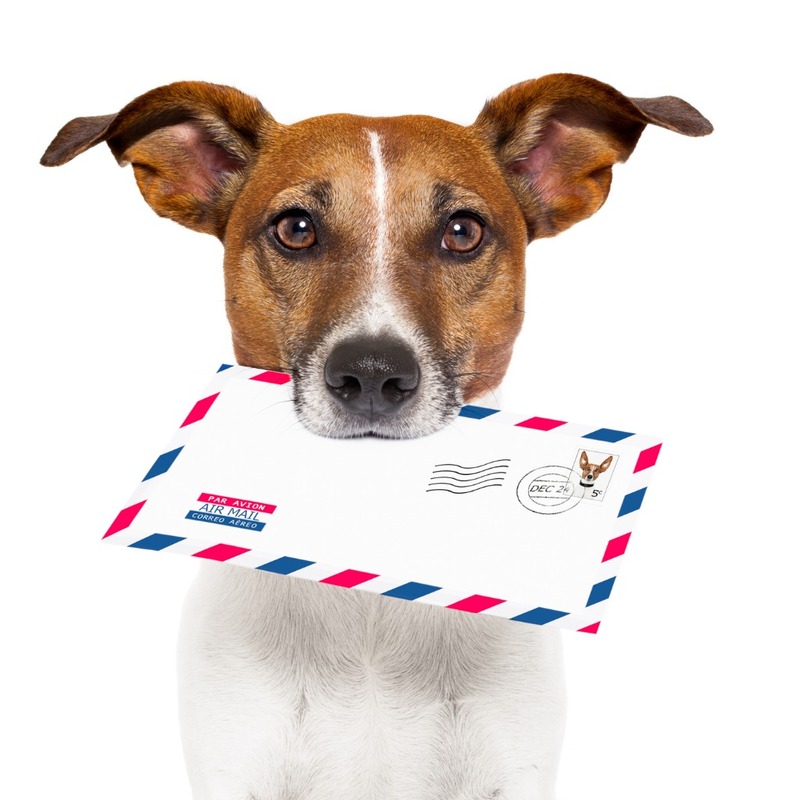 All senders need to gain trust – and not just from their readers. If a campaign goes live with a ‘bang!’, going from zero to thousands in an instant, it’s possible that some providers will consider the large volume of emails from a single source to be spam, so deliver none of them. Clickable Quote: “How the “Soft bounce” could be killing your email deliverability. So, you’ve done everything mentioned above, but are still unhappy with your results. OK, you should always be looking to improve. And through testing and analyzing your analytics, you can. But statistically, you’re more likely than not missing a very important aspect of email marketing and one step to improved email deliverability. Did you send a Welcome Email? You’d be in the majority if you didn’t. But you’d also have missed a great opportunity. Done right, the welcome email offers you an amazing opportunity to bring new signups into your sales funnel. In fact, welcome emails result in 9x higher revenue compared to promotional emails. This subject is broad enough that it really needs a separate article. That will be part 2 of this series. You may be wondering what I mean by paid list growth. What I’m specifically referring to is buying advertising and media for the purpose of growing your email list and generate leads. I’ll share my favorite go to. But first, let me say that I am tactic agnostic. My first, second, and third priorities are results. 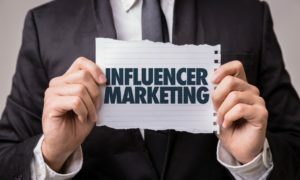 My vote goes to “Influencer Marketing”, though not how you imagine. 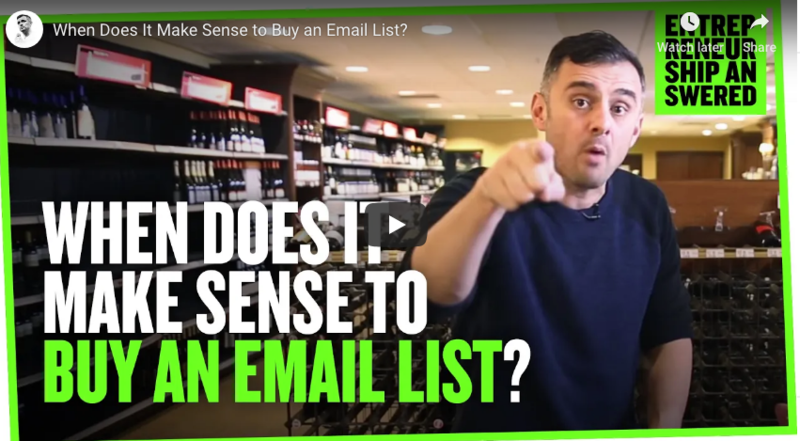 If you want to grow your email list, wouldn’t you agree that it makes sense to ask people to join you who are already raving fans of email and your particular topic or expertise? Where might you find these audiences? By partnering with established publishers and media sites that have their own large engaged, permission-based email lists. You can, in fact, buy both advertisings within their daily or regular emails to their subscribers, and/or have them send your advertisement as a solo email to their list. This, my friends, is what is known as email list rental or sponsored email. Although you will never see or have access to the subscribers directly, the publisher, media outlet or list owner will introduce you to their raving fans and subscribers. Email List Rental / Sponsored Emails also deserves its own blog post, and that will be part 3 of this series. To sum this post up. Setting up a welcome message (or better a welcome sequence) plus advertising focused on list growth, can not only help your email deliverability but generate new sales that you are simply missing out on right now. Please check back next Wednesday. 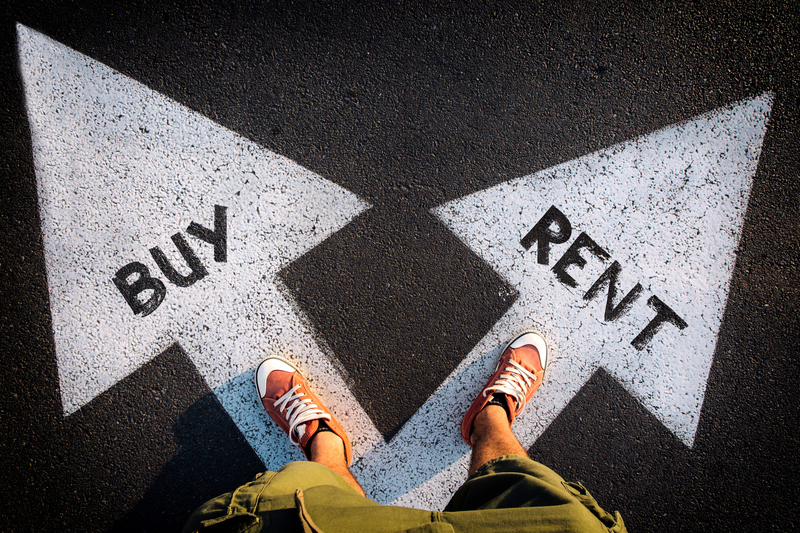 Email List Rental / Sponsored Emails will be the Third part of this article. Doug Morneau is an International Best Selling Author, Podcaster, Speaker, and a Serial Marketer since founding his first company over 32 years ago. Doug is an expert marketer with significant experience in leveraging email marketing to generate leads and sales. You can get more information about his best selling book.